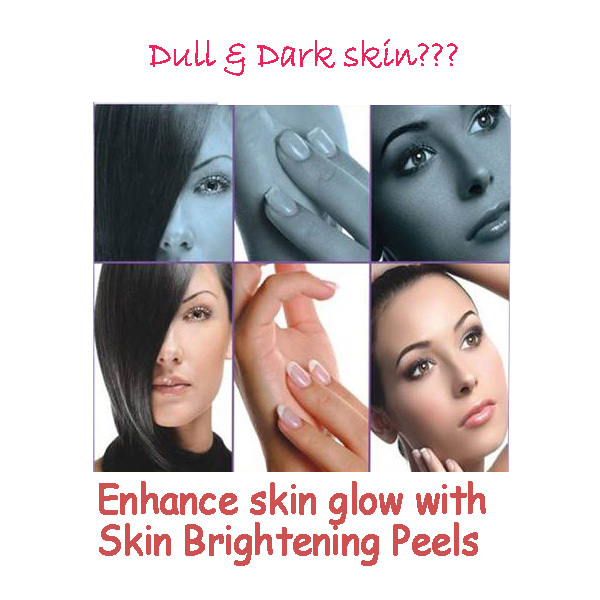 Many skin lightening , brightening treatment options available such as variety of peels, glutathione and professional microdermabrasion. 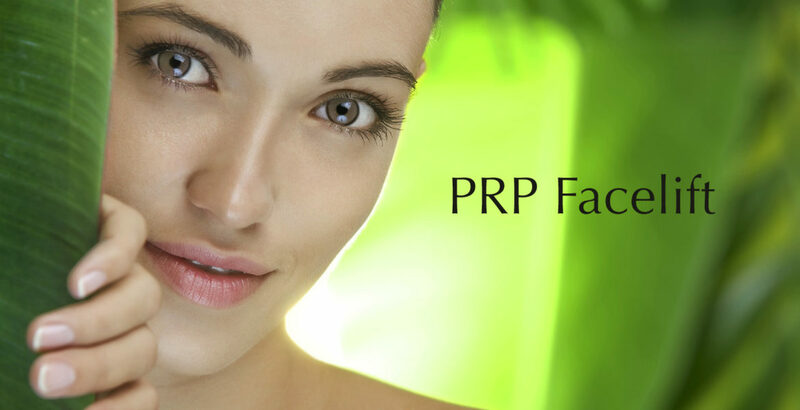 We help you to choose the best option for you, So that skin is naturally lightened, brightened, and whitened! 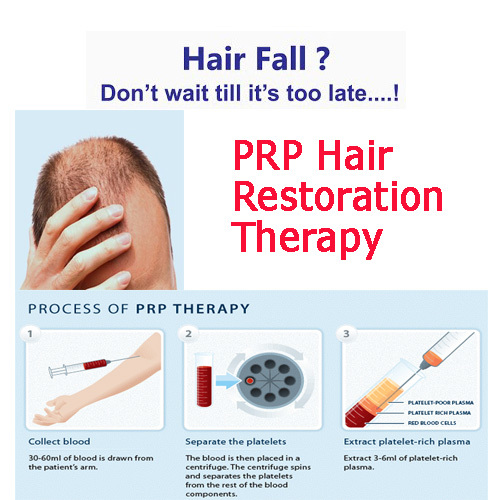 Platelet Rich Plasma Therapy is an excellent treatment option for both men and women patients experiencing hair loss. 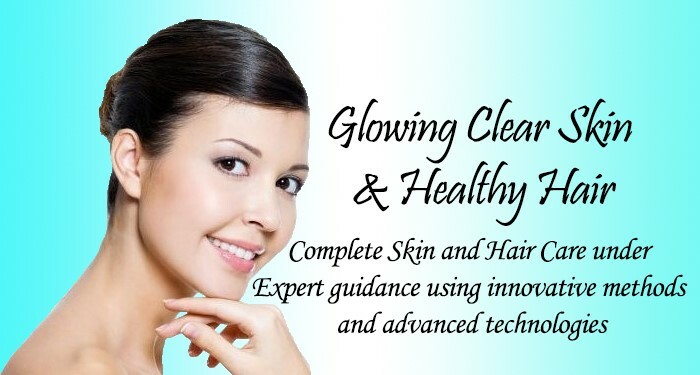 It stimulates hair follicle regrowth. 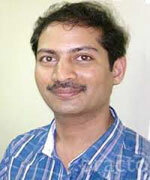 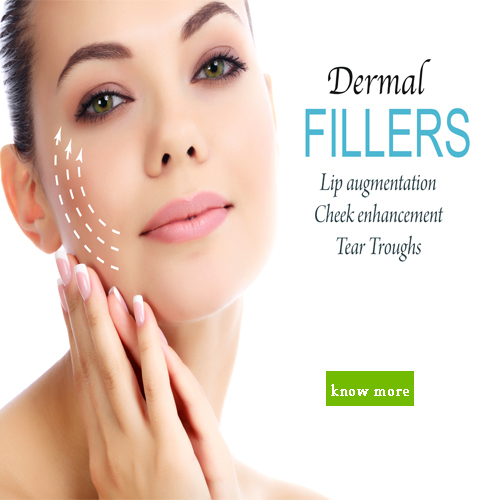 Best Acne Treatment with multi dimensional approach that really works. 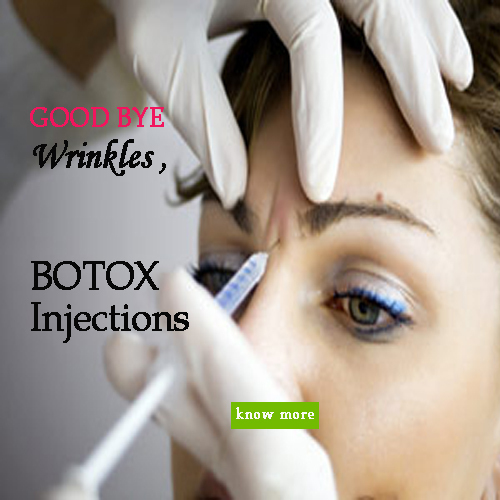 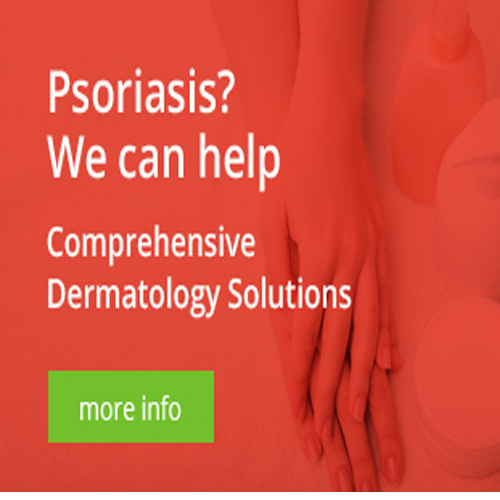 Safe and effective methods designed according to the problem to get rid of acne completely.